“A cold dish consisting of various types of small or cut-up fruit, usually served as a dessert or first course.” Dictionary.com. 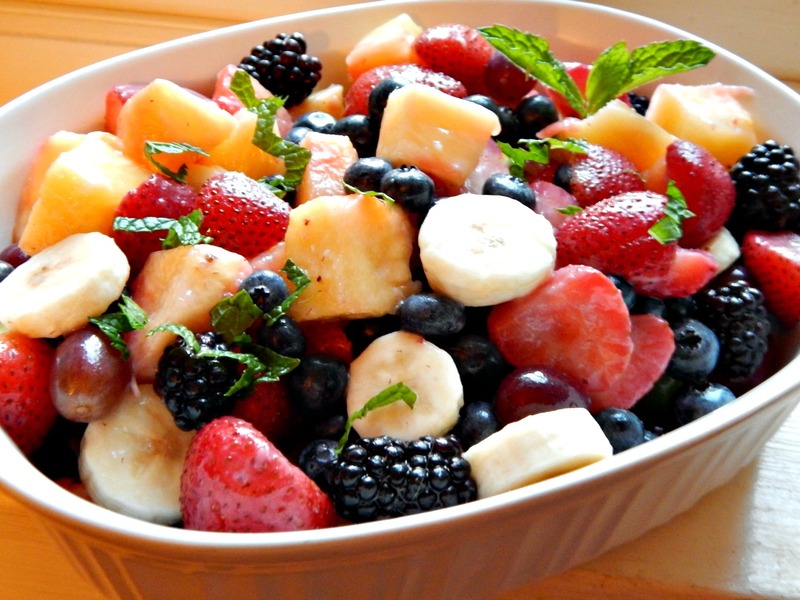 Also included on this page are other salads containing fruit – fresh or dried. This entry was posted in Click here for Fabulous Food Posts and tagged Frugal Hausfrau, fruit salad, Salad. Bookmark the permalink. Very informative. My uses of fruits is very pedestrian so new ideas are a great help.